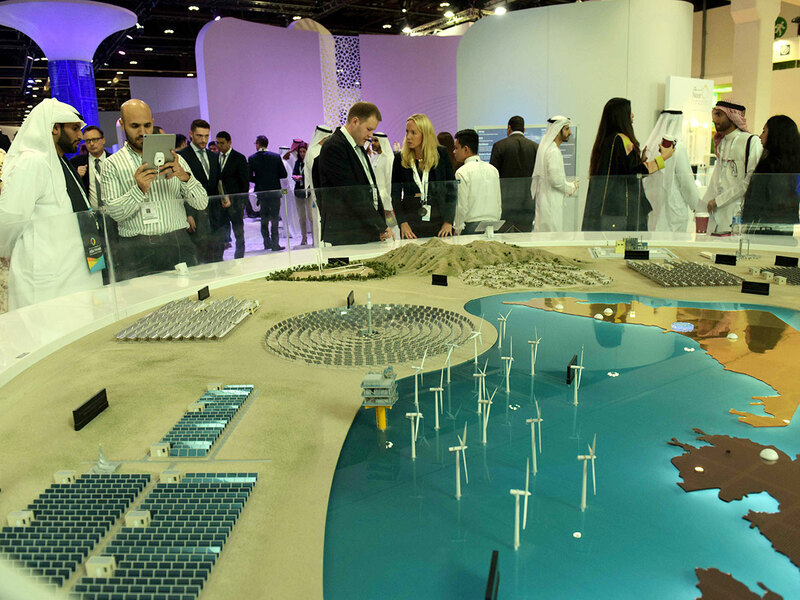 Abu Dhabi Sustainability Week (ADSW) is in full swing, with the umbrella event due to conclude on Thursday with its events drawing thousands of delegates and visitors from around the world. It’s a landmark event, and one that showcases this nation’s wholehearted commitment and determination to advance plans, programmes, governance and adoption of green and renewable energy sources and setting the UAE on course to a sustainable future. Indeed, the leadership of the UAE used ADSW as an opportunity to reiterate their commitment and support to the global efforts for sustainable development. His Highness Shaikh Mohammad Bin Rashid Al Maktoum, Vice-President and Prime Minister of the UAE and Ruler of Dubai, and His Highness Shaikh Mohammad Bin Zayed Al Nahyan, Crown Prince of Abu Dhabi and Deputy Supreme Commander of the UAE Armed Forces, have both recommitted this nation to the principles of a green and clean future. Over the past decade, the government of the UAE has fully embraced its responsibilities to ensure that sustainability is at the very heart of its policies, setting the nation on a course to ensure that it is committed to a greener future, one where our carbon footprint is significantly reduced, where our stewardship of the planet is held sincerely in earnest, and the environment is protected and enhanced. Through entities such as International Renewable Energy Agency (Irena) at Masdar City, the UAE has acted to make sustainability the watchword moving forward, and ADSW provides a platform that brings together the whole world to the UAE to work and coordinate efforts. Indeed, over the years the UAE has become a top destination for innovative ideas that are aimed at building a sustainable world. The Vice-President said: “This will ensure a stable and secure source of energy, water and food for future generations.” While the UAE’s role in developing human capital and empowering youth continues unabated, there can be no doubt about the importance of placing sustainability at its very centre. Indeed the nation’s leadership fully endorses this commitment.